Do You Struggle With What To Send? TO STAY CONSISTENT AND REALLY CONNECT? We connect with others on a daily and sometimes moment by moment basis, and how we do that is essential. Because we are impacted emotionally, it is essential that we consider what we are sending to our clients to create the maximum impact. When we create content or send messages that emotionally touch the heart and brain, we engage in a way that encourages a response. When, how and what we send is mindfully considered. 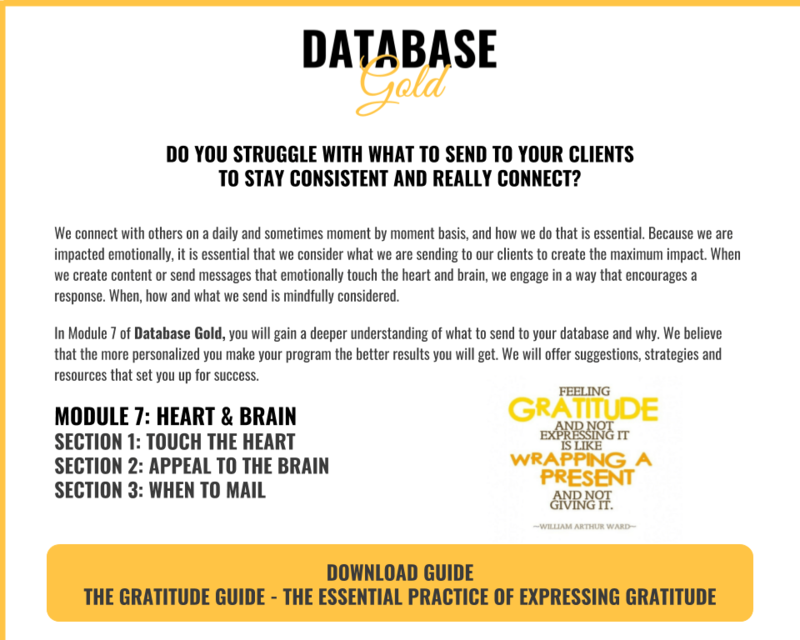 In Module 7 of Database Gold, you will gain a deeper understanding of what to send to your database and why. We believe that the more personalized you make your program the better results you will get. 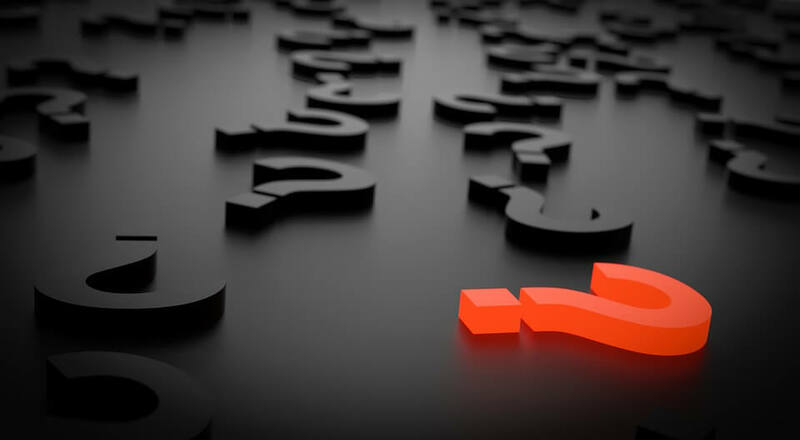 We will offer suggestions, strategies and resources that set you up for success.